In business for over 40 years, Mid Coast Engineers has consistently strived to provide the highest quality engineering and land surveying services using the latest technology. 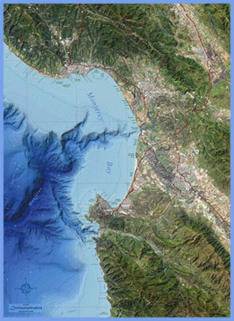 We understand the unique qualities and environmental assets of our home, the Central Coast: Santa Cruz, Monterey and San Benito Counties. Our goal is to balance the needs of our clients while preserving the beauty that surrounds us.